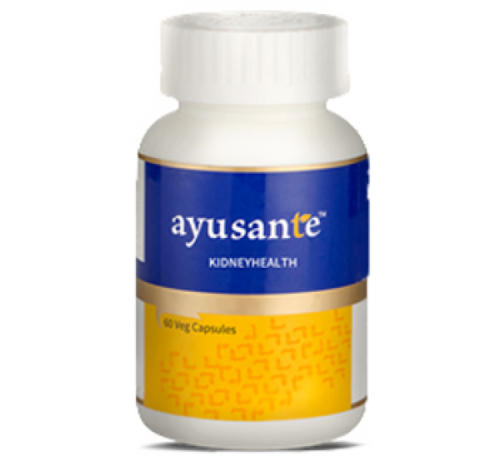 Vestige Ayusante KIDNEYHEALTH is a combination of Emblica officinalis(Amla), Crataeva nurvala(Varun), Tribulus terrestris(Gokshur), Saxifraga ligulata wall(Pashanbheda), Tinospora cordifoilia(Giloe), Phyllanthus niruri(Bhumi amla), Swet parpati. 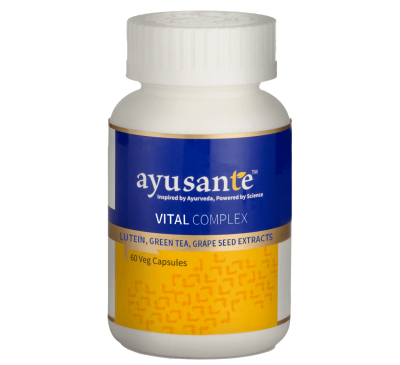 The herb neutralises the enzyme responsible for stone formation and reduces the production of stone forming chemicals by the body. 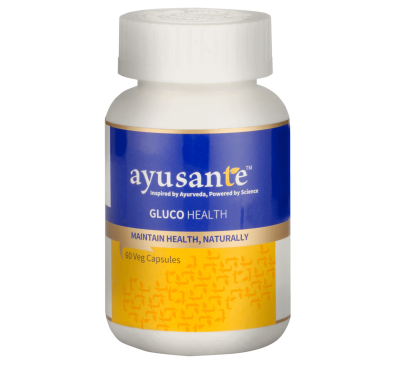 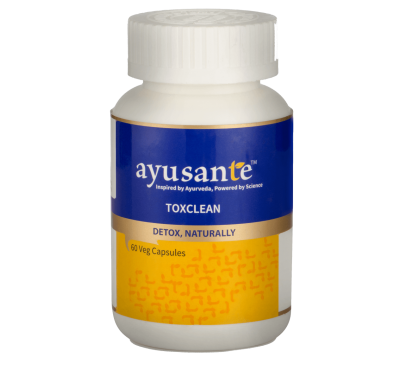 Works as diuretic which makes it a good choice for body that has tendencies of fluid retention. 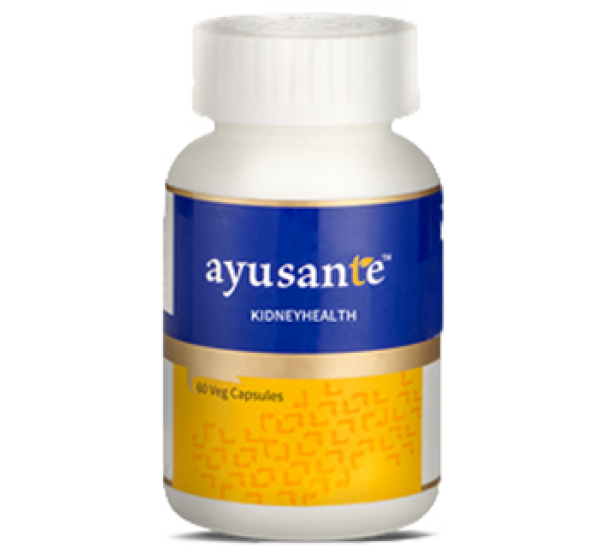 Contains important ingredients for treating stone in kidneys and urinary bladder. 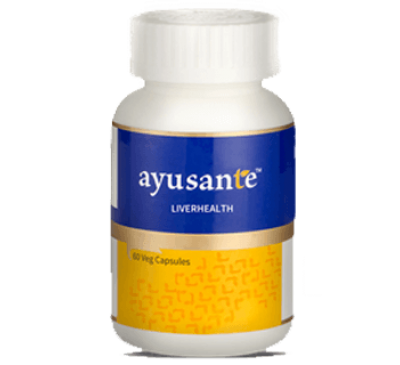 It is a rejuvenator that enhances the healing process and immunity. 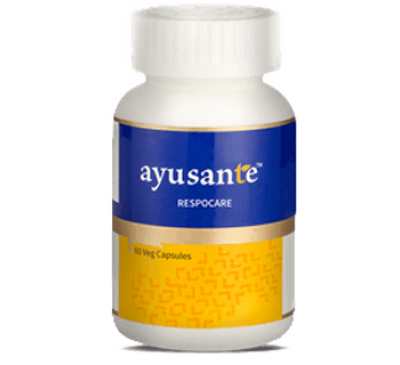 Interferes with the different stages of stone formation, reduces crystal aggregation and modifies their structure and composition.